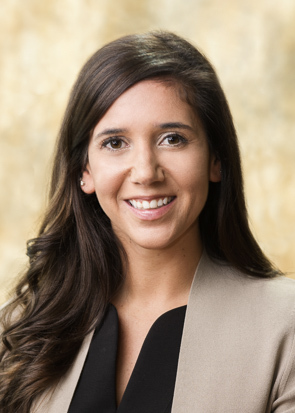 ATLANTA, August 09, 2018 – Burr & Forman LLP announces the addition of Atlanta-based associate Nafela Hojeij, who joins the firm’s Labor and Employment practice group. In her practice, Hojeij defends clients in all areas of labor and employment law, including employment discrimination, wage and hour compliance, and family and medical leave compliance. “As the labor and employment needs of our clients continue to grow, we are proud to add Nafela’s experience in representing large national clients to our team in Atlanta,” said Erich N. Durlacher, Atlanta office managing partner of Burr & Forman, “In addition, her background of working with clients in the food and beverage industry supports our firm’s growth strategy in those areas. Hojeij represents companies in Labor and Employment matters, including human resources operations, union avoidance, unfair labor practice and representation practices, EEOC proceedings, litigation, union elections, and collective bargaining negotiations. Hojeij is licensed to practice law in Georgia and Florida. Hojeij earned her undergraduate degree from Emory University and her law degree and Master of Business Administration from Georgia State University.